I found the Classique to be lovely, light, and drinkable, even without food. No blow-your-face-off powerhouses here. 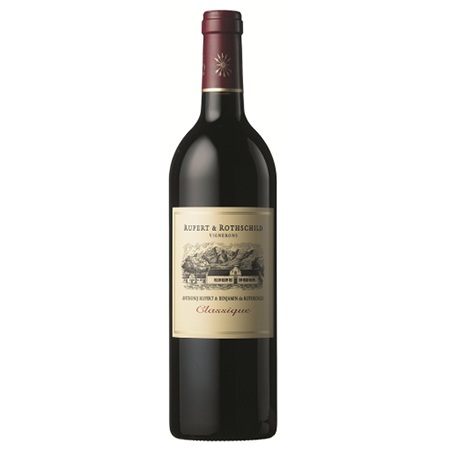 Raspberries, green peppers, chocolate, vanilla, and graphite notes were supported by round, velvety tannins, which lead to an elegant and layered finish. $11.00 (on sale as of Oct 2018) Find it here orconnect with Winelala and we can order it for you!